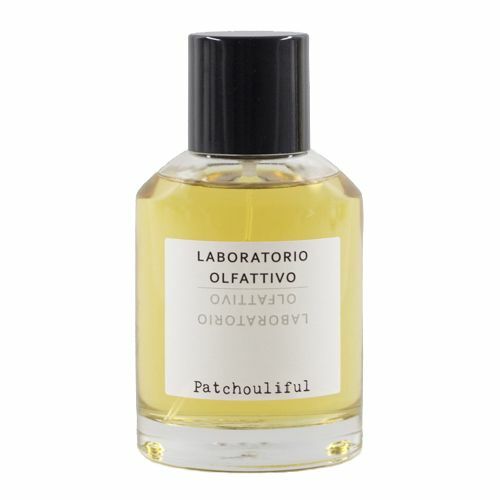 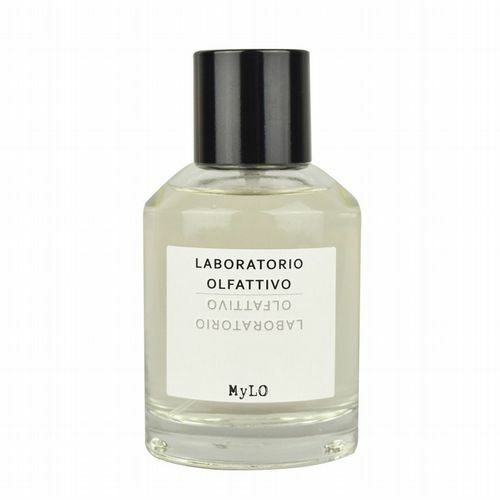 Laboratorio Olfattivo are dedicated to perfume making as the expression of an artistic ideal, a desire to connect emotionally with their customers. 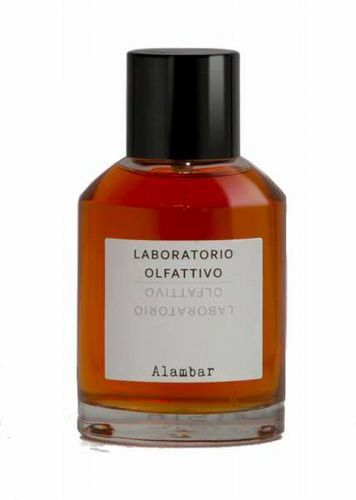 Each nose involved in the creative process at Laboratorio Olfattivo is given the utmost creative freedom to pursue their desired vision, resulting in some of the most striking fragrances in modern perfumery. 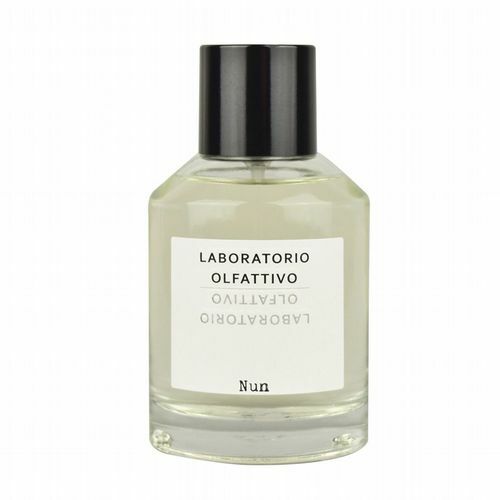 An Italian house with a team of international artists, the range of experience brought to bear is vast, encompassing ingredients, notes, and sensations from around the world. Beautifully packaged and emphasising a clean, elegant aesthetic, Roullier White are proud to present Laboratorio Olfattivo to the UK.